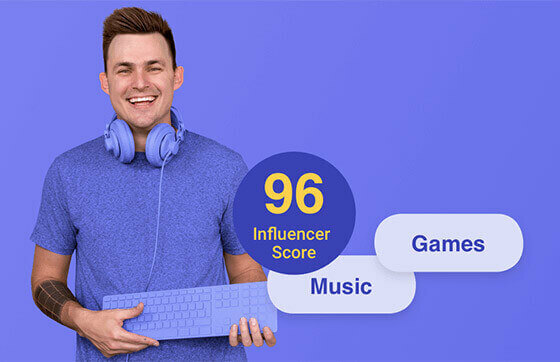 Here you can see the statistics of the top Brands accounts sorted according to tag ecommerce for the year 2019. Take a look at the profiles that have the most ‘Followers’ on Twitter. Currently, the Top Twitter Gainer is Apple Music. If you would like to monitor a specific Twitter profile, please use our Twitter monitoring tool.